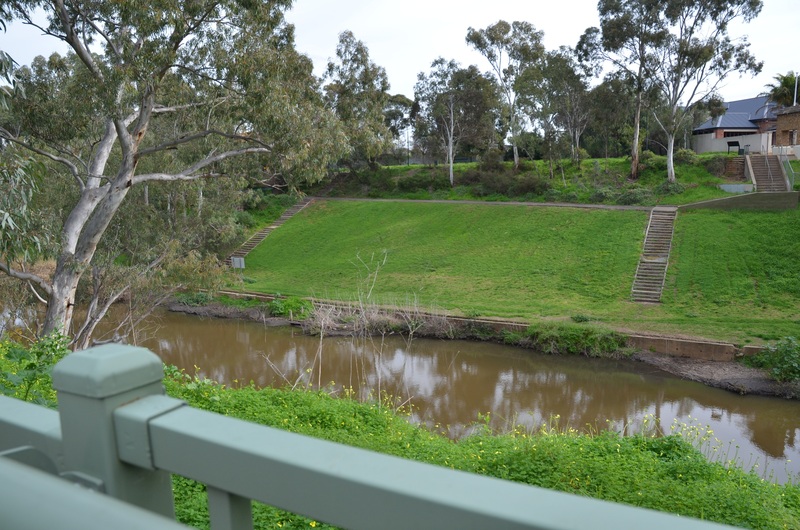 The Torrens Linear Park is a beautiful place to walk and contains many attractions, depending where you access the river walk. If you drive along Severn Street, you will come to a smaller lane. This lane leads to two historic landmarks, the old Gilberton Swimming Club and the Gilberton swing bridge. The entrance is heralded by a historic stone door-way. 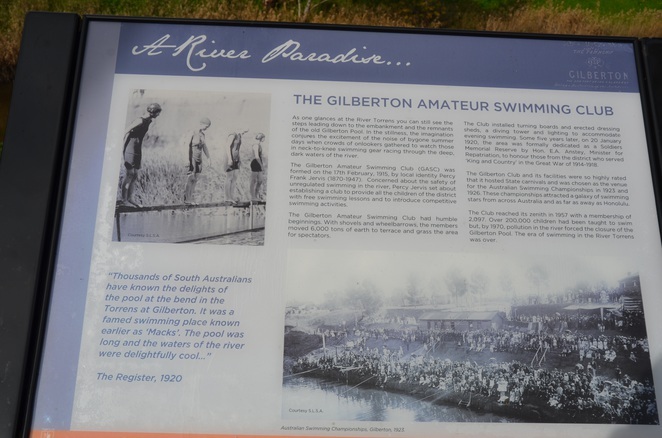 This doorway was erected by the Gilberton Amateur Swimming Club in 1936. (The swimming club itself was formed in 1915 and celebrated its 100th anniversary last year in 2015). Below the door are several sets of steps where it would be best to watch your footing. 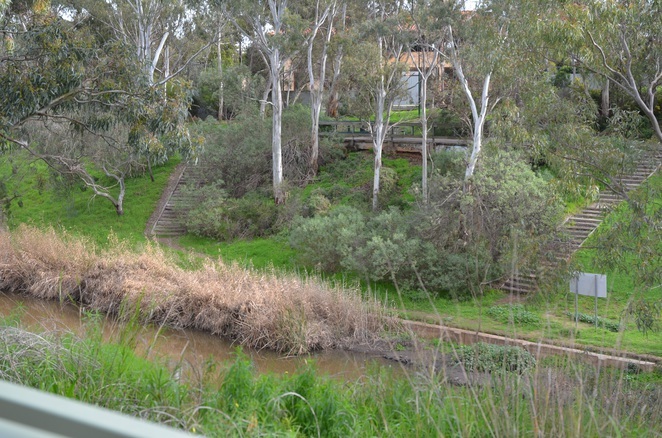 Descending the stone steps, you come to a path which leads along the banks of the Torrens, and the beginning of the swing bridge. The Swing Bridge has been restored in 2016 for safety. 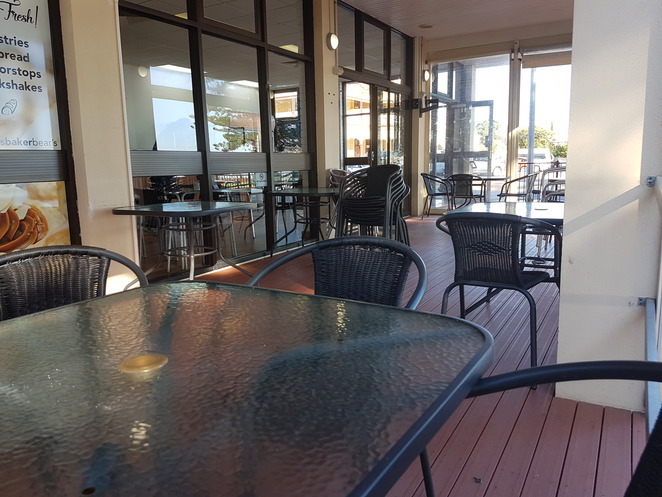 The project cost around $500,000 and was sponsored by Norwood, Payneham and St Peter's Councils together with Walkerville Council. With respect to its historic value, the bridge appears very like it's original self except there are some reinforcements along the wires. 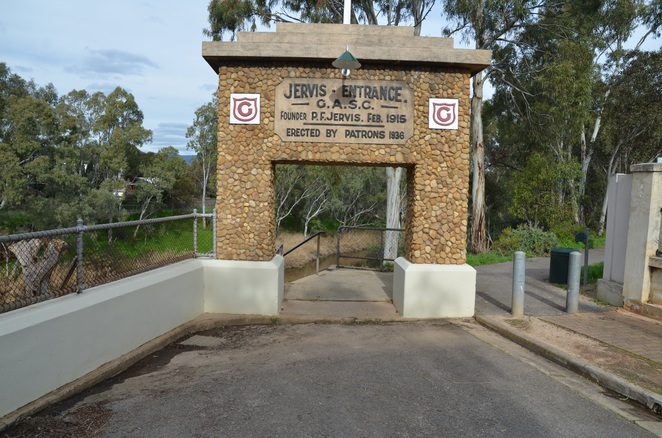 The bridge crosses the River Torrens at a high point and as my head for heights left me in my late teens, I found it flimsy enough to make crossing an adventure. I would definitely recommend holding any children by the hand and I noticed dog owners kept their dogs on a lease. The view from the bridge is spectacular. From the opposite side of the bridge, you can look back across the river and see the old cement wall the swimmers used to stand on at competitions and lessons. The grassed area above forms a natural amphitheatre people used to sit along to watch major swimming events. Please do not attempt to swim in the river today. The swimming club has closed and there are no life-guards currently stationed for your safety! The water has also suffered from pollution and algal growth. When you have finished soaking up the view at this historic point along the river, walk up onto the picnic area where Council has provided picnic tables, gas operated barbeques and toilets. 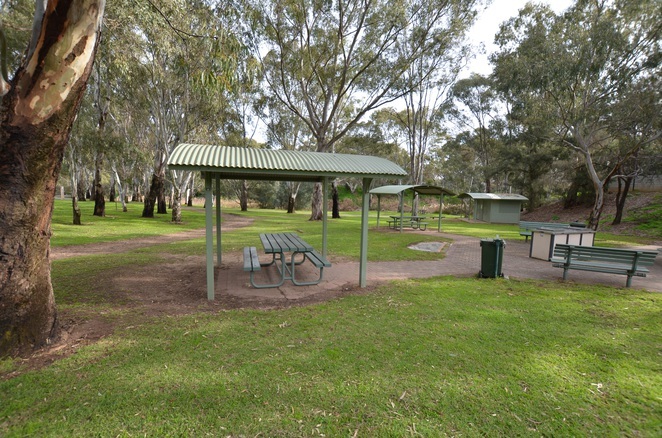 The nearby LG Perriam Memorial oval is used for sporting events. 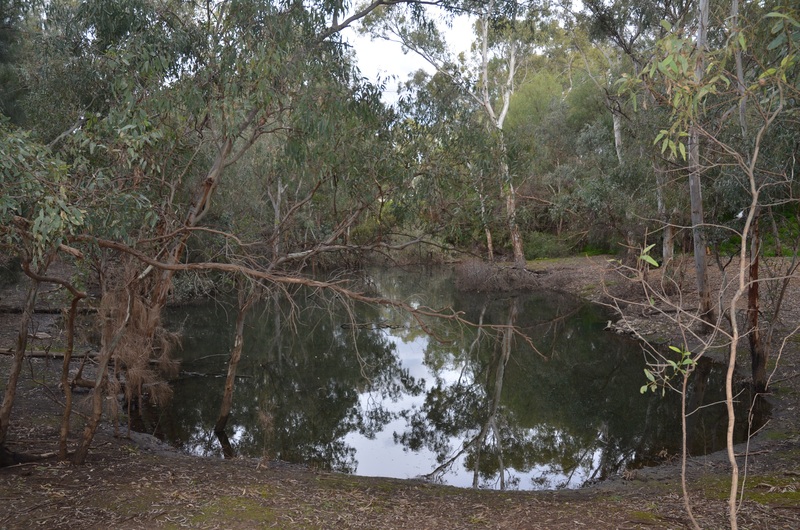 You can also walk down to the tranquil St. Peter's Billabong to relax.This man-made Billabong was constructed by St. Peter's Council in an attempt to restore the river environment which had been ravished by farming and mining. It now provides a space for native plants and birdlife to thrive within the inner city. 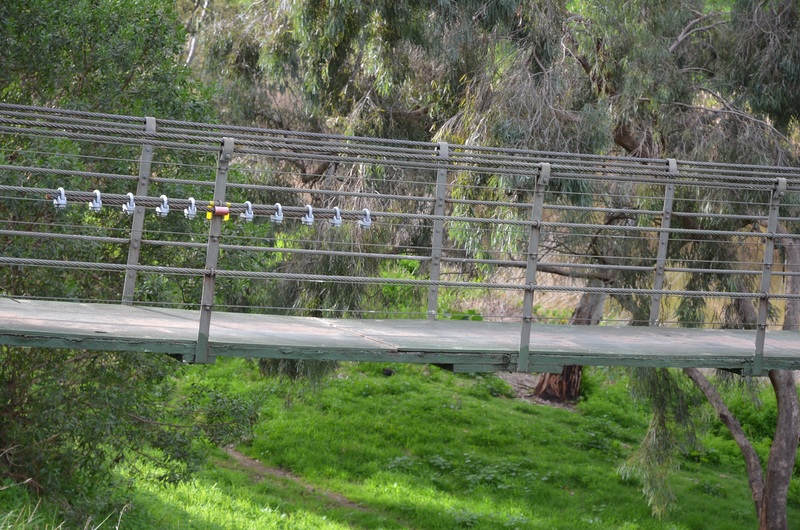 I've no doubt I would find tghe bridge to be a bit of an adventure as heights are definitely not my thing. Good on St Peters for the Billabong. Well worth a visit...there are a couple of tennis courts here as well open to the public..the last time I visited a few years back.